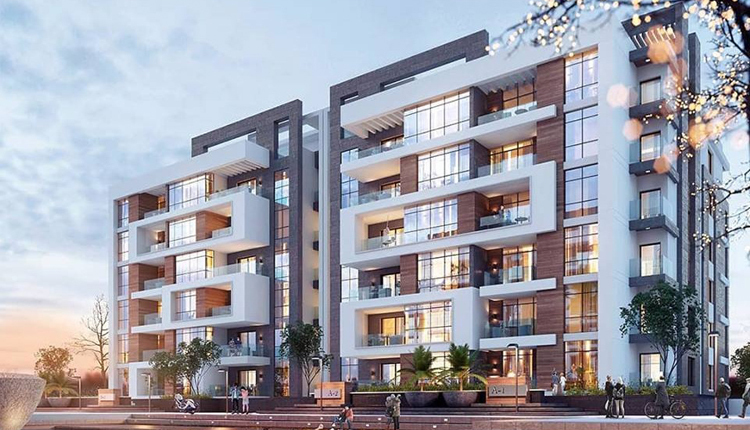 Egypt’s real estate investment firm, Grand Plaza announces it has promoted 1,000 housing units in its fully-fledged residential project La Mirada Compound in Mostakbal City in New Cairo. These 1,000 housing units have been marketed out of total 2,7000 others that represent the La Mirada’s homes, the company’s chief executive Sherif Ragheb told Amwal Al Ghad on Wednesday. Grand Plaza launched the project during the last year, Ragheb said, adding that his company has recently launched a new phase that will include 450 housing units. “We expect to complete promoting the new phase within the second half of this year,” he stated, referring that La Mirada is being implemented over 77 feddans, with initial investments of two billion pounds ($111.8 million). The Egyptian official clarified that his company seeks to pump investments worth around 450 million pounds into La Mirada within 2018. “We will start delivering the project within 2022,” Ragheb elaborated.